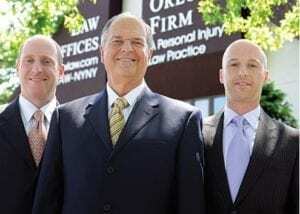 Our firm provides experienced legal help to nursing home residents and the families that care about them. If a loved one suffered an injury due to nursing home negligence or if you are wondering if you have a legal claim, our qualified and experienced lawyers will offer a confidential and honest assessment of your case. We will come to you if you cannot come to us. Call (646) 647-3398 today.